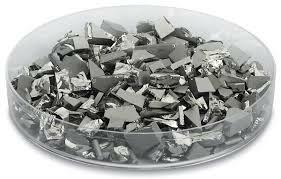 We provide germanium metal products, germanium metal powder, germanium oxide, Ge sputtering target and Ge evaporation materials. Please contact us at sales@edge-techind.com for further information and quotation on Germanium products. 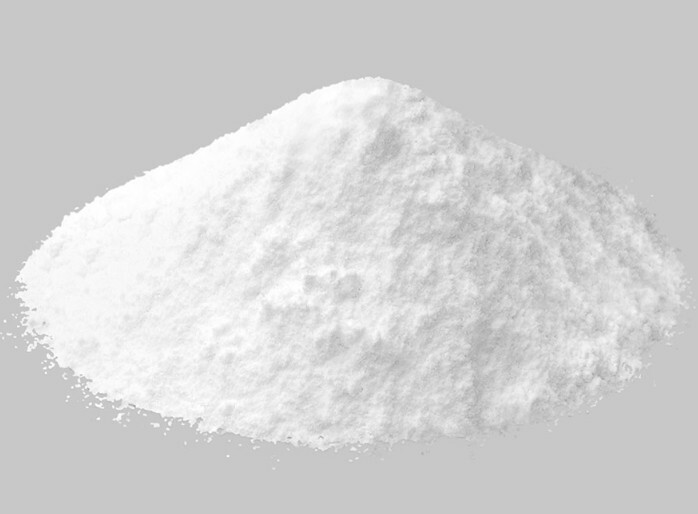 Germanium dioxide, also known as Germanium oxide (GeO2), Germanium (IV) oxide, Germania, is a white powder. It is insoluble in water. 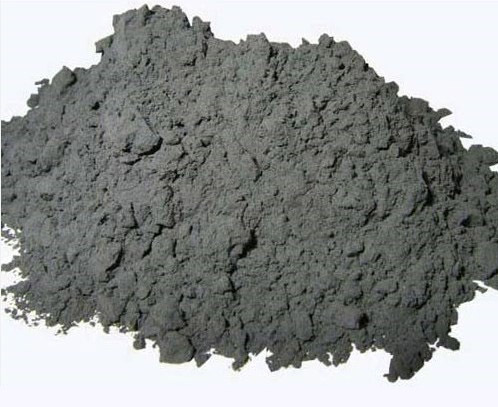 ETI provides high purity Germanium Dioxide Powder. Germanium is a lustrous, grayish-white metalloid member of group IV of elements, sharing similar physical properties to tin and silicon. 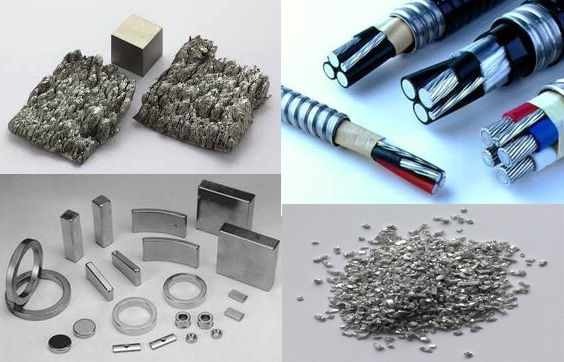 We provide Germanium powder, Germanium particles, Germanium Granules, etc.